Aleesah Darlison writes picture books and novels. Her story themes include courage, understanding, anti-bullying, self-belief, friendship and teamwork. ​She has won several awards for her writing and has had numerous short stories, articles and book reviews published in anthologies, magazines and newspapers. Aleesah’s picture books include Spider Iggy, Little Meerkat, Bearly There, Puggle’s Problem and Warambi (2012 CBCA Notable Book Non-Fiction; 2012 Wilderness Society Award for Children’s Literature Shortlist). Her most recent is Stripes in The forest. She also has a number of picture books contracted for release over coming years. Her novels and series include Ash Rover, I Dare You, Fangs, Little Good Wolf, the Totally Twins Series and the Unicorn Riders Series. Website: www.aleesahdarlison.com. Michael Gerard Bauer is a multi-prize-winning, Brisbane based writer of YA and Children's Books. His first novel The Running Man, published in 2004, received immediate acclaim, winning the 2005 Children's Book Council of Australia Book of the Year for Older Readers. His second novel Don't Call Me Ishmael! (2006), a comedy set in a boys' school, was shortlisted for the 2007 CBCA Awards and won both the Children's Peace Literature Award and the South Australian Festival Award for Children's Literature. Paul Collins is best known for his fantasy and science fiction titles: The Jelindel Chronicles and The Quentaris Chronicles. His latest series is The Warlock's Child in collaboration with Sean McMullen. The Beckoning is his first adult horror novel. Paul has won the Inaugural Peter McNamara, A Bertram Chandler, Aurealis and William Atheling awards. Paul is also the publisher at Ford Street Publishing. Sheryl Gwyther is an award-winning author and experienced writing workshop presenter for children and adults. Sheryl’s published work encompasses chapter books, novels, school plays, and short stories for both children and adults. 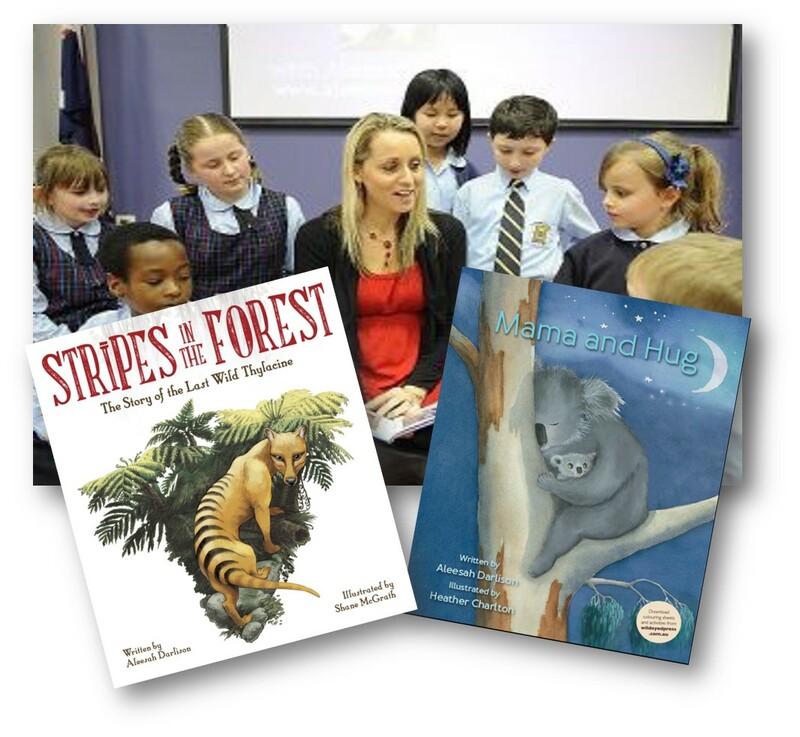 Her awards include two Australian Society of Authors’ Mentorships, two May Gibbs Children’s Literature Trust Fellowships, and a SCBWI International Work-of-Outstanding ﻿﻿﻿﻿﻿﻿Promise award. Marianne de Pierres is the author of the popular PARRISH PLESSIS trilogy, the award-winning SENTIENTS OF ORION science fiction series, and the genre-bending PEACEMAKER Western/urban fantasy series. Marianne has also authored children’s and young adult stories, notably the Night Creatures trilogy a dark fantasy series for teens. She also writes award-winning crime under the pseudonym Marianne Delacourt. Annie Seaton lives on the beautiful mid north coast of New South Wales. She sits in her writing chair and gazes at the tranquil Pacific Ocean while she dreams up her stories. She writes across genres and has had a successful career since she became a full time author. Her debut novel Holiday Affair hit the best seller lists on both Amazon US and Amazon UK within a month of release in 2012. Annie has recently signed a three book deal with Pan Macmillan and her first print book, a romantic suspense novel, Kakadu Sunset will be available in bookshops in July 2015. In October 2014 she was ranked #1 bestselling author in Amazon Romance series, and a month later voted Author of the Year 2014 in the AusRom Readers' Choice awards. Annie has recently signed a three book deal with Pan Macmillan and her first print book, a romantic suspense novel, Kakadu Sunset will be available in bookshops in July 2015. Her knowledge of the publishing industry, both in writing craft, editing and promotion is extensive, and she is an experienced and qualified teacher. Annie also works as a freelance editor, having previously worked with digital publishers as both editor and copy editor.